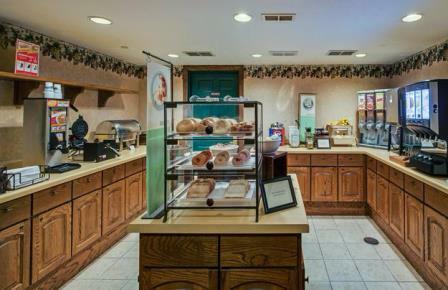 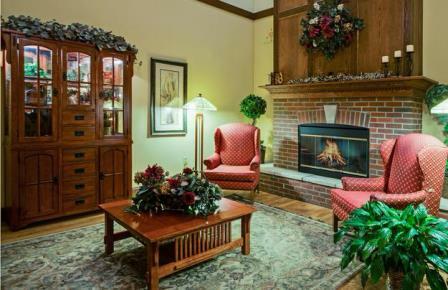 This hotel features cozy accommodations, an award-winning breakfast buffet and great rates. 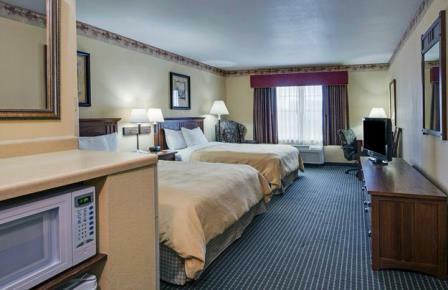 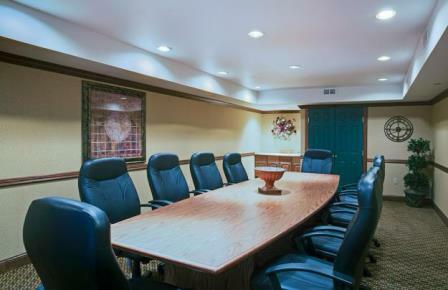 This smoke-free hotel is an ideal destination for business and leisure travelers alike. 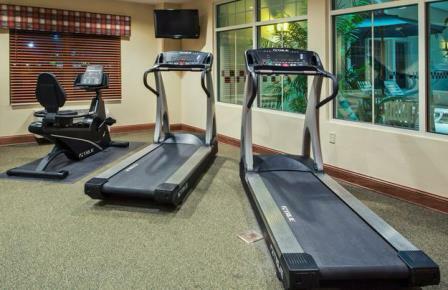 When it's time to relax, guests at the hotel enjoy a heated indoor pool, spa, on-site fitness center (7am-10pm) and game room. 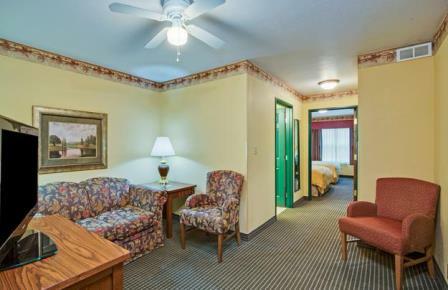 Additional amenities include laundry facilities and free Internet access. 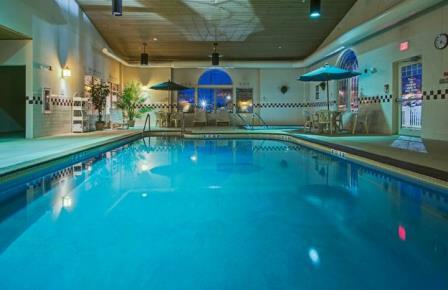 Children under 18 stay free with an adult. 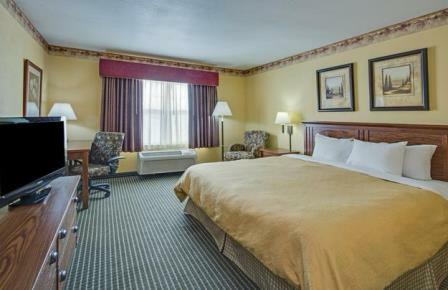 Located along the shores of beautiful Lake Michigan, this Six Flags Great American hotel is a great option for a vacation or business trip. 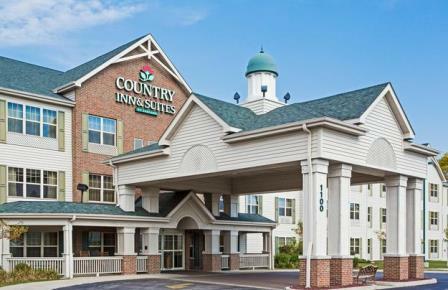 The hotel is less than one mile from the last stretch of pristine shoreline in Illinois, and is likewise convenient to great shopping, dining and golf in the area.